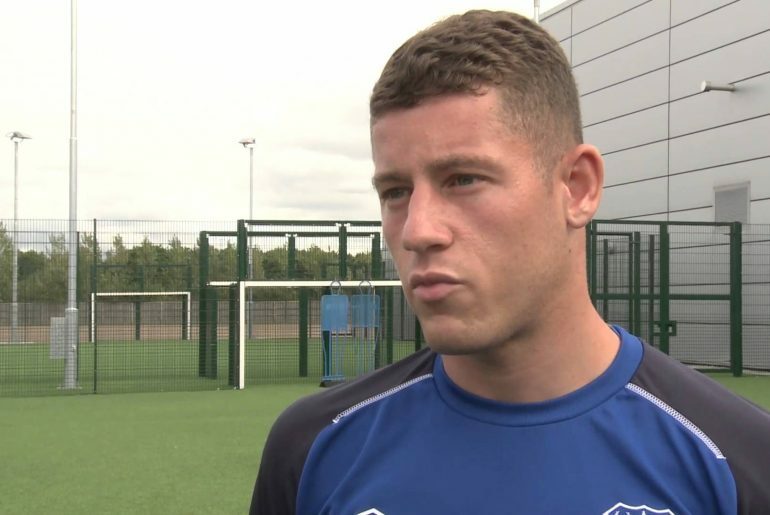 Ross Barkley reckons he can get 20 goals per season at Chelsea as he looks to replicate the performances of ‘idol’ Frank Lampard at Stamford Bridge. 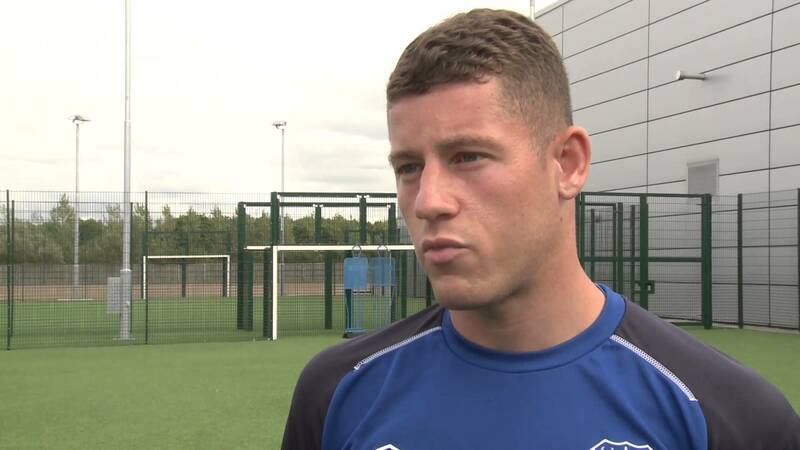 The England midfielder had a slow start in his Blues career since moving from Everton in January yet the appointment of Maurizio Sarri, along with his recovery from a long-term injury, saw Barkley get his groove back. 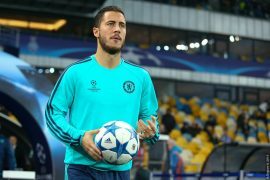 Despite the tight competition for places across the Chelsea midfield, the 24-year-old seems to have impressed the Italian schemer as he had started in all of Chelsea’s six games so far. Barkley added that he counts Lampard, one of the Blues’ all-time greats, as his role model growing up. The ex-Chelsea star was a prolific scorer during his thirteen-year stint at Stamford Bridge. 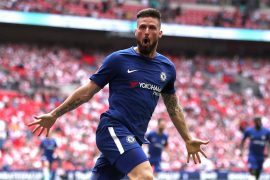 When he finally called his time at West London in 2014, he wrote his name in the history books as the club’s top goalscorer with 211 strikes in all competitions, despite playing as a midfielder.